There are many things that occur in nature that can cause a lot of damage to a home. Insects can be one of the most destructive if you do not take proper precautions. One of the worst insects if you have a wood structure is termites. Luckily, a lot of DIY termite treatments are available. Professional termite treatment will be necessary depending on where your home is located. If you have a cabin or live off the grid, then DIY termite treatments will be crucial. The key is to be diligent, so you do not need expensive repairs. You should first review treatment options that are easy to do. 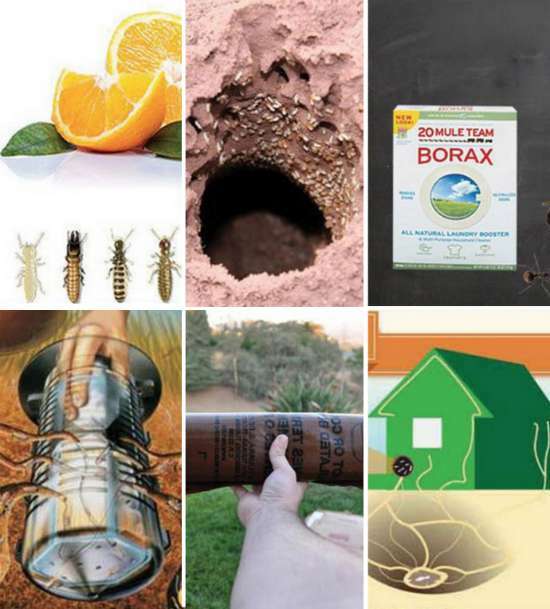 Traps are a great option if you are looking for DIY termite treatments. Deterrents can also be an option depending on what you might want to do. If you also have problems with ants, then a great treatment solution is to use borax.